Please see below for this years T20 cricket fixtures in London. All 20TWENTY cricket matches will start at 1800hrs prompt so please try to be at the ground for 1730hrs. ​Click below to see this years fixtures. The fee to play is still only £5 per player per match. However we have a sneaky fines system that means that those players who have a bad or good game will pay more in a variety of nominal fines. But please note not all fines are bad if you hit a six off the last ball of the game you will not have o pay your match fee. Playing T20 Cricket in Central London - Ad Hoc Outlaws was originally made up of two cricketing powerhouses in the form of Network Rail CC and ATOC CC - The Association of Train Operating Companies. The two teams merged in 2010 after changes in the rail industry meant less players were available to each cricket team. Ad Hoc Outlaws CC is one of the very few cricket teams that actually makes every player bowl at least 2 overs in most games. 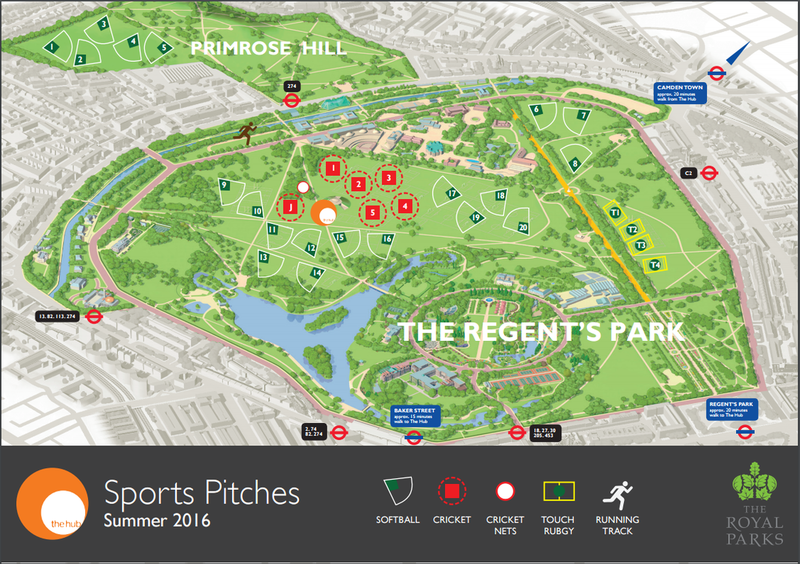 And if you are unfortunate enough to bat 9, 10 or 11 you get to pick where you'll bat in the next game. 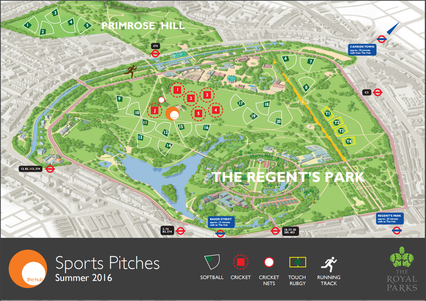 The London based T20 cricket club is run and managed by Jonathan Law with the help of Tom Law, Josh Trott, Stephen Lord and Zach Mendelsohn. If you wish to join Ad Hoc Outlaws CC or wish to arrange a T20 cricket fixture against us please use the contact form below. The meeting of the awards committee will be held on Tuesday the 5th of September. This years awards night will be held on Monday the 11th of September. 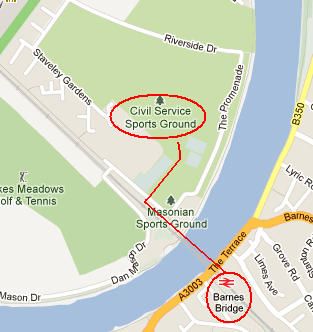 ​Take a train from London Waterloo or Vauxhall to Barnes Bridge. Walk down the steps and turn right pass under the bridge and go back up the steps back to platform level and turn right and walk along the bridge. Looking for a Cricket Pitch to hold your Corporate Hospitality Cricket Day. 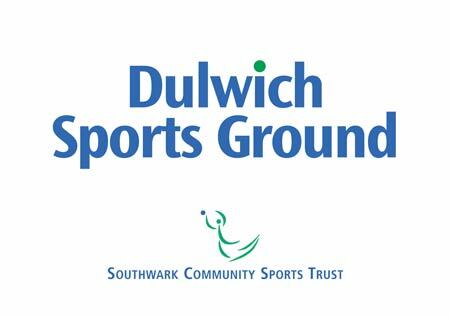 Dulwich Sports Ground in South London has easy transport links from Central London and has excellent facilities including a fully licenced bar and food. Run by the Southwark Community Sports Trust.